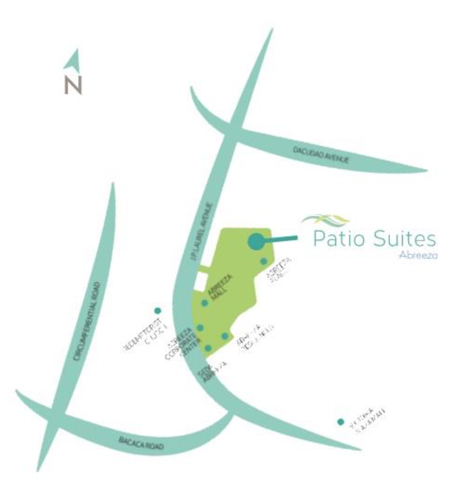 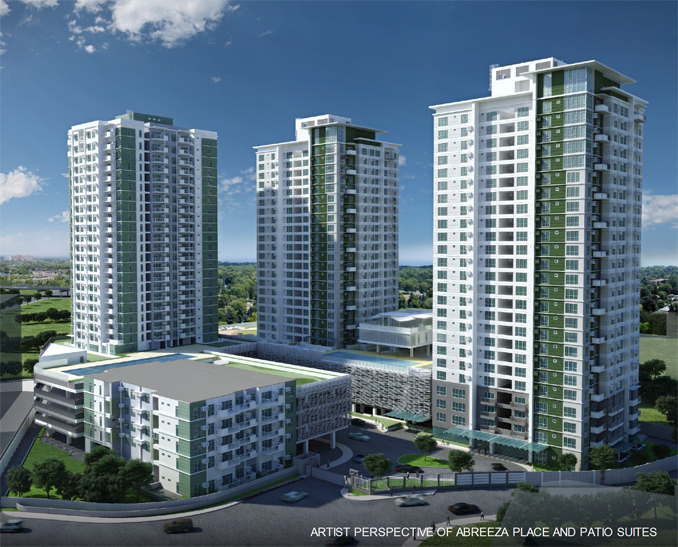 Patio Suites is a 2-tower residential condominium development situated in the Abreeza District. 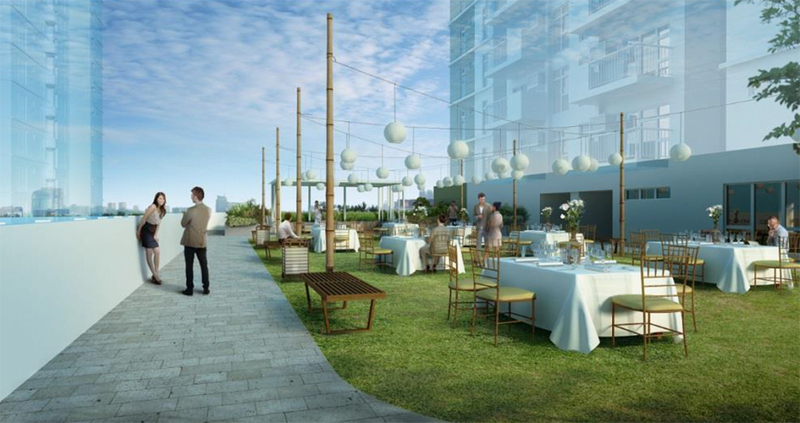 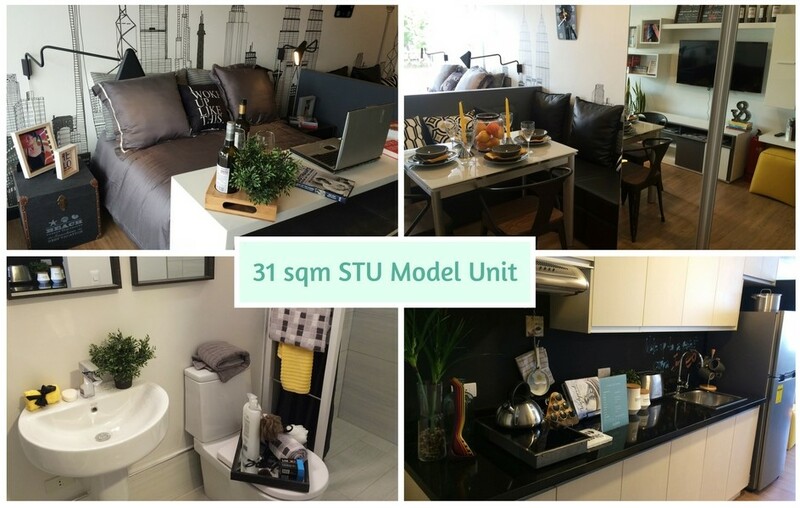 This condominium project is set to stand 26-storey high with a limited offering of 271 units. 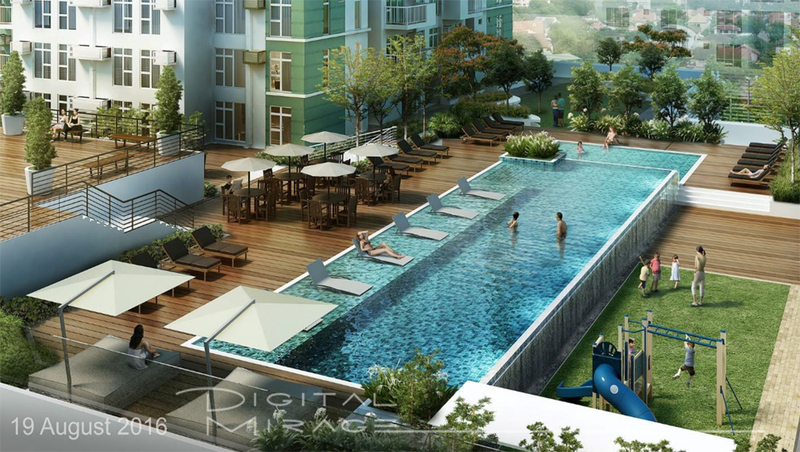 It offers direct access to unique city leisure lifestyle right where you live. 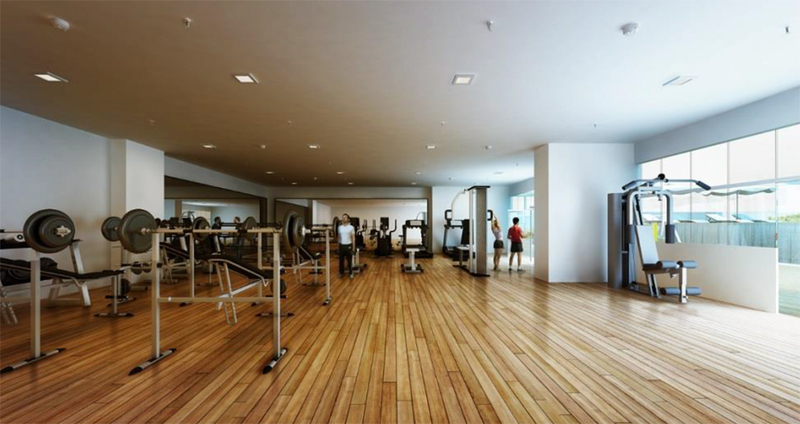 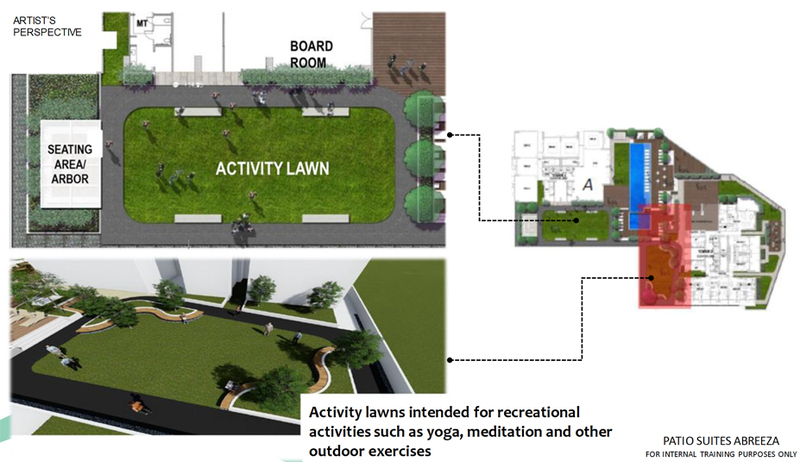 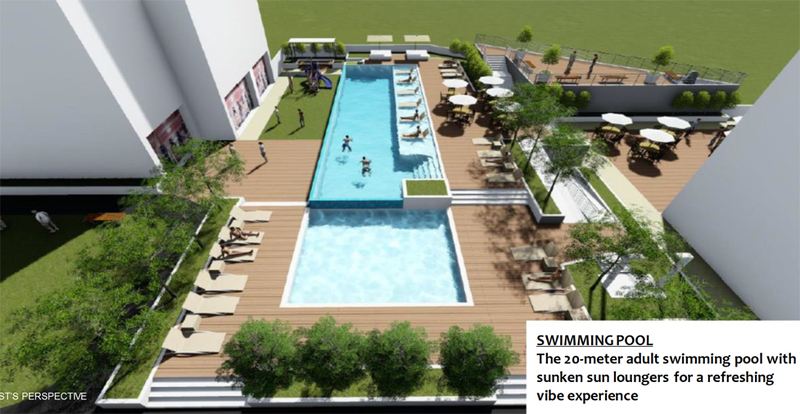 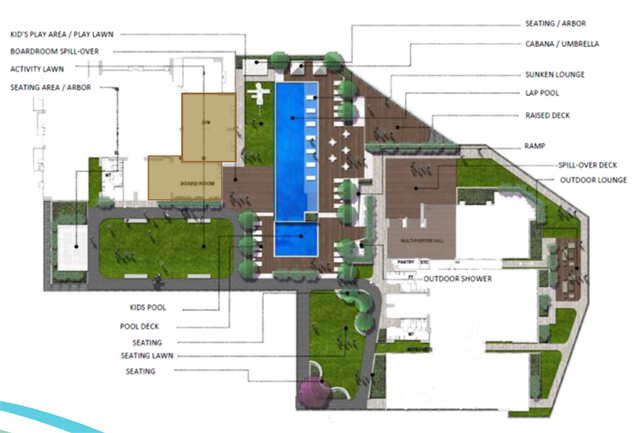 Amenities include adult and kiddie pool, fitness gym, board room, outdoor cabanas, function room and activity lawn. 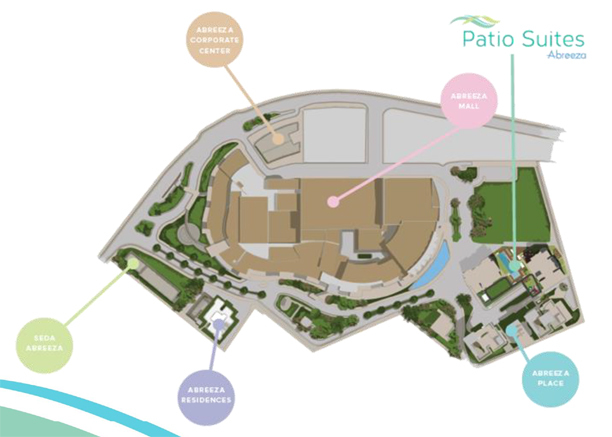 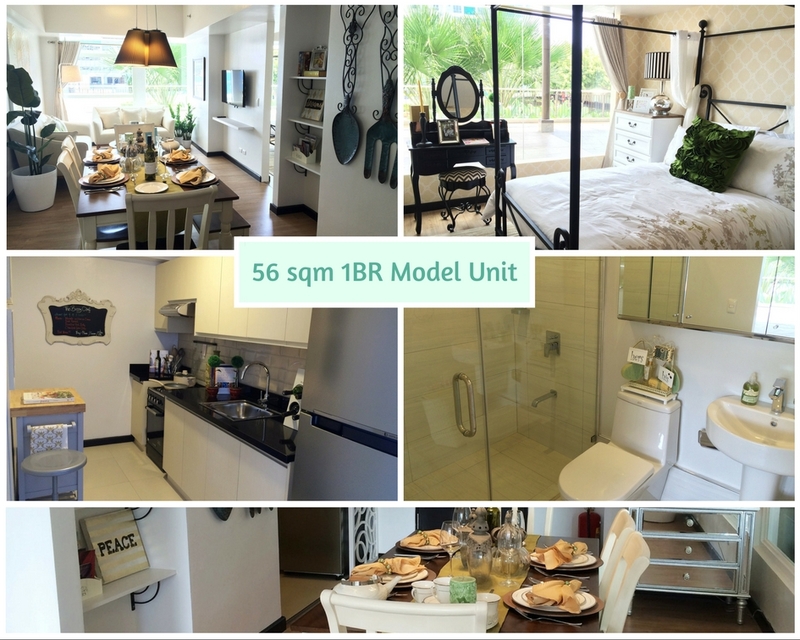 Compared to Abreeza Plae 1 & 2 which has 460 sqm green area, Patio Suites is bigger with 850 sqm.